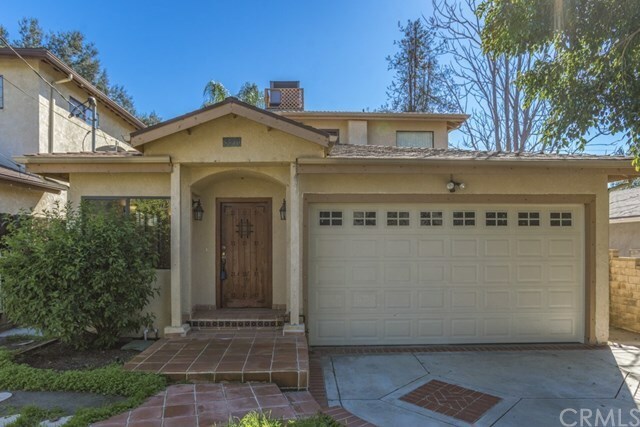 8346 Owens Street, Sunland, CA.| MLS# PW19035766 | Southern California Homes for Sale. Search properties Southern California. This is a charming property located in the heart of sunland. The home is nestled on a quiet street that features 4 bedrooms, 3 bathrooms, and 1,865 of total living space, updated kitchen with white raised panel cabinets, and cherry wood laminate in the bedrooms.. The lot is enclosed by an elegant rod iron gate to maximize privacy and has a detached studio in the backyard that would be great for entertaining or a mother-in-law quarters This is a must see and won't last!